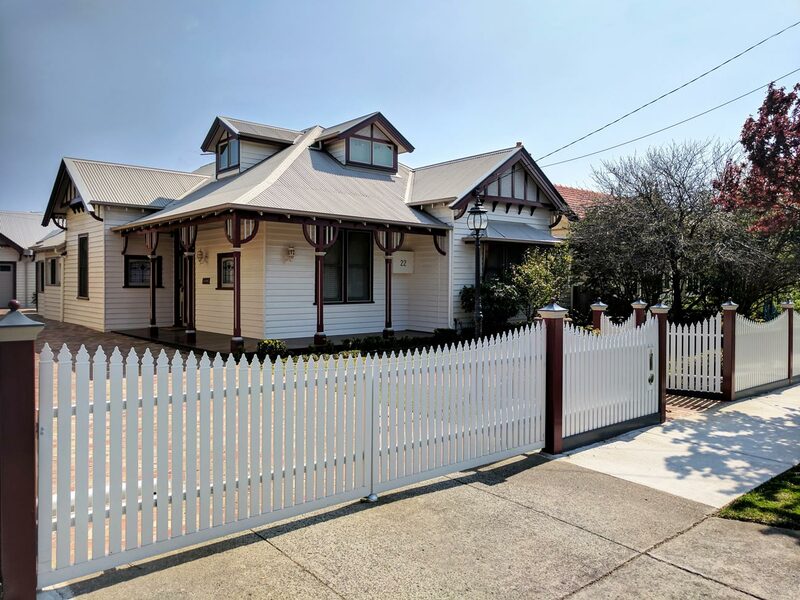 Whether you’re looking for landscape fencing or garden fencing, ToughGuard20 values the importance of creating a safe environment for Australian families to create everlasting memories which is emulated in our product range. Spoil yourself for choice with a variety of over 30 exclusive powder coated aluminium fencing designs. Available in the entire Dulux powder coating colour range of over 100 colours. Your fence needs to provide security. 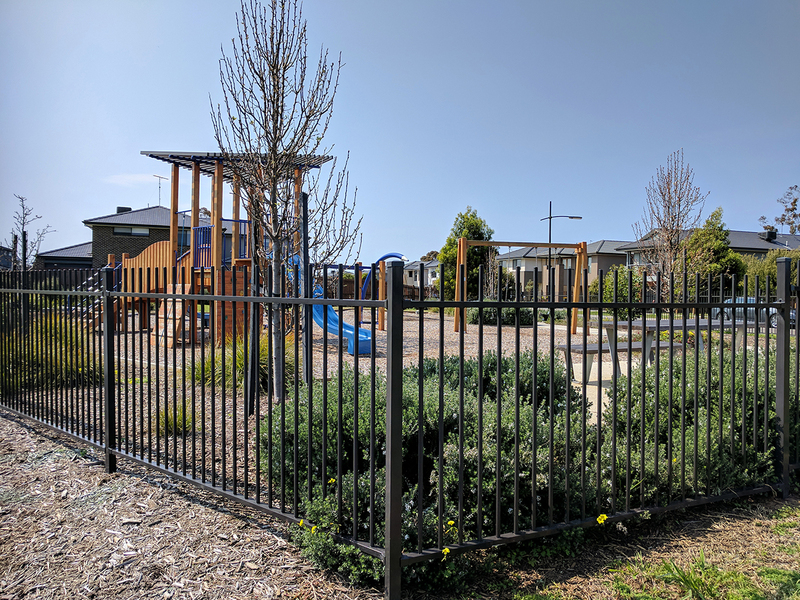 Our exclusive patented tubular aluminium fencing is designed to create un-matched structural integrity and longevity to ensure your fence provides a lifetime safety investment. 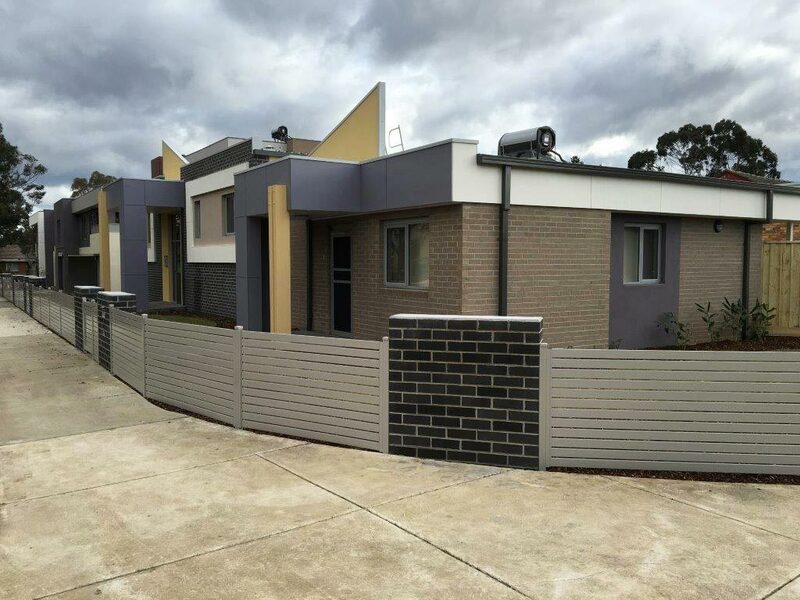 Aluminium is renowned for its durable and long lasting nature under extreme weather conditions. Our chromate conversion pre-treatment process and in-house powder coating facility, in combination with the adhesive properties of aluminium form the very best durable finish. Feel at ease in the knowledge that these qualities make all your worries of a rusting fence obsolete. 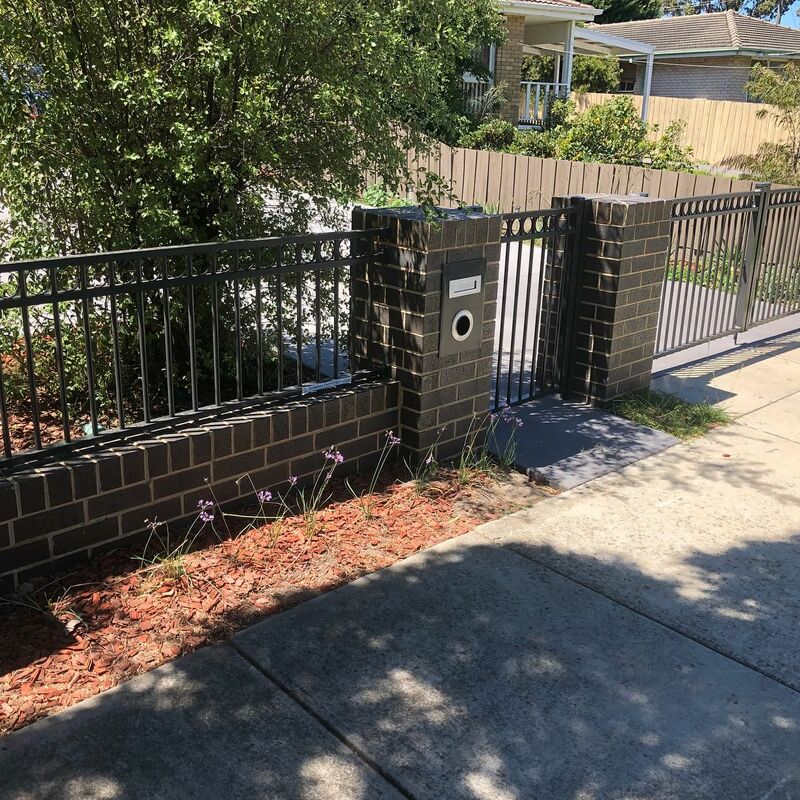 All of our landscape fencing and garden fencing products are available in sliding gate and swinging gate options. 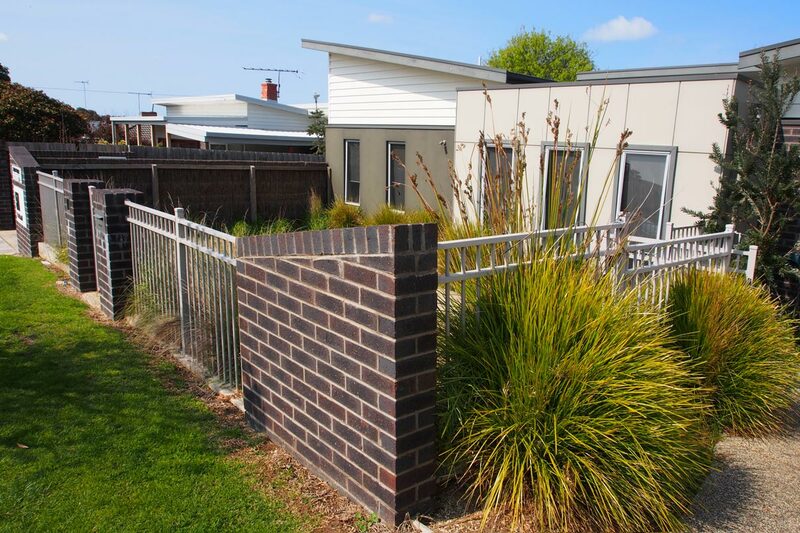 All landscape fencing panels are available in a standard length of 2400mm and heights available in 900mm, 1200mm, 1500mm and 1800mm. Aluminium gates are available in a standard width of 950mm. 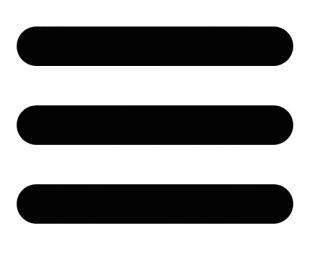 Post sizes are available in 50mm, 75mm and 100mm. 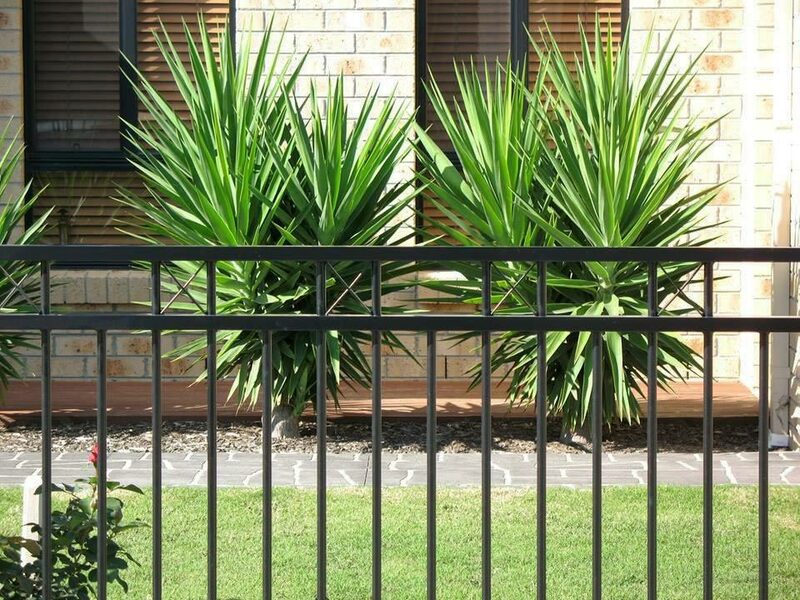 ToughGuard20 is the latest and safest, Australian designed and manufactured, powder coated landscape and garden fencing on the market. 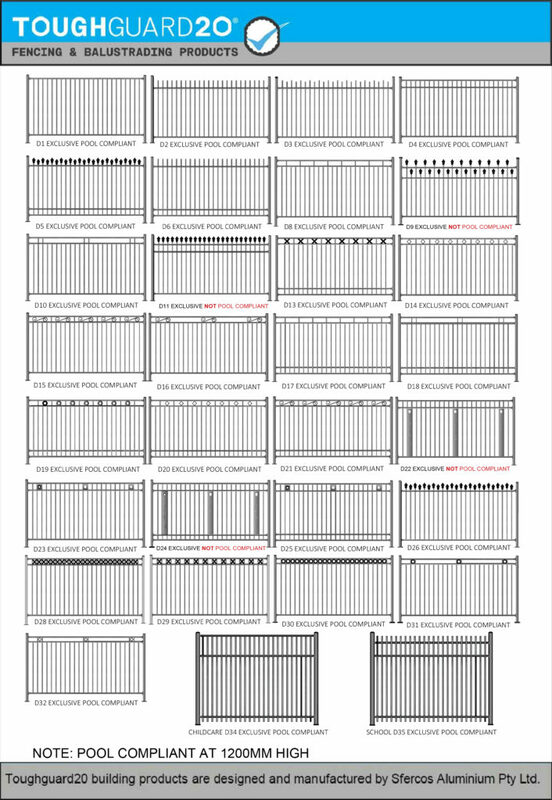 Comparative pricing of ToughGuard20 products sets generous benchmarks for landscape and garden fence security. 10 year manufactures and powder coating warranty.